The craziness of the Holiday Season is over. 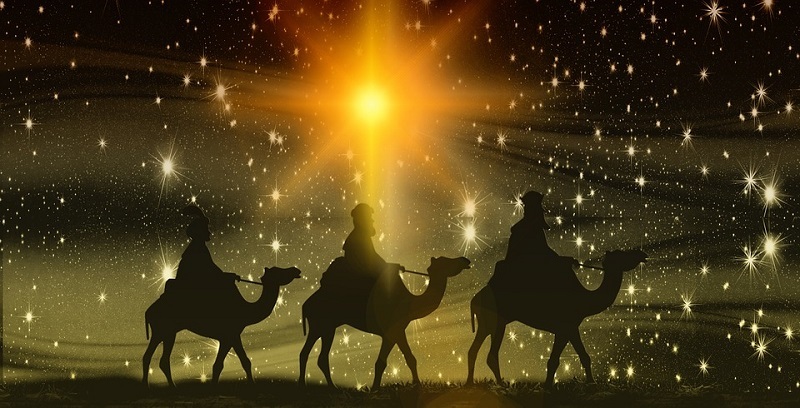 The Children have all received their Santa’s presents, extended family (or friends) have come over and gone, grown children have visited home and are gone but the Christmas Season is not over, the Magi are still in transit. 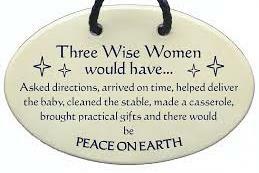 It is time to breath, to sit by the Christmas tree and wait for the Three Wise Men to arrive on January 6, or was it the Three Wise Women? Our neighborhood looked once again absolutely gorgeous! Thanks to ALL the families in our neighborhood that decorated their front yards with LED lights, windows with wreaths, and holiday inflatables throughout. Thank you all for sharing the Holiday Spirit and your love for our neighborhood. This is a slideshow from photos taken around our neighborhood. Enjoy!